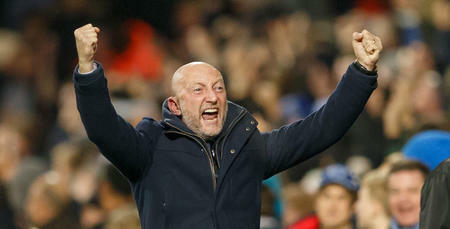 QPR boss Ian Holloway hopes the Christmas period can be the catalyst to ‘rejig’ the league table for the R’s. Following Saturday’s 1-1 draw with Bristol City Rangers head to Ipswich Town on Boxing Day before travelling to Millwall three days later. 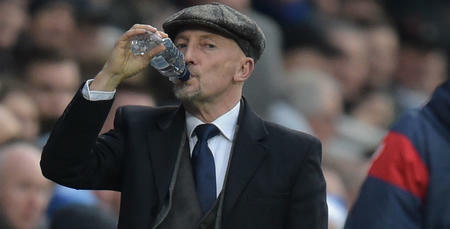 The Hoops then host Cardiff City in W12 on New Years Day in a busy seven days for Holloway’s squad. 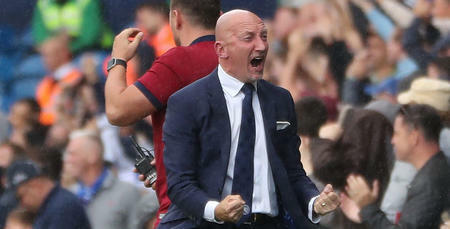 “I’m looking forward to having a good Christmas period,” Holloway told www.qpr.co.uk. “Alex Baptiste said recently that the games over this time can rejig where we deserve to be in our opinion. 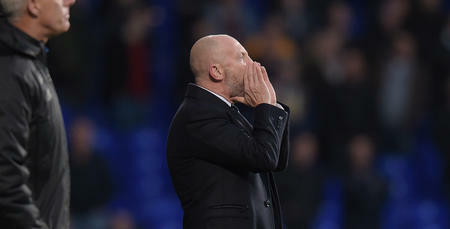 Holloway takes his charges to Portman Road to face Mick McCarthy’s 10th place side. 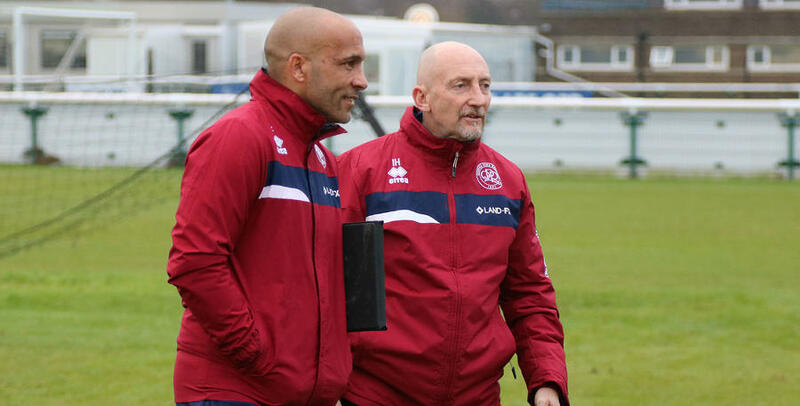 When the two sides met at Loftus Road in September it was QPR who came out on top and having won on the road for the first time this season against Birmingham City last time out, the 54-year-old is hoping to follow that up again on Boxing Day. “Ipswich will be very consistent in the way Mick (McCarthy) plays,” he said. “I think he has a fantastic group of lads there who are having a very, very good season and it will be a tough ask. Holloway has no fresh injury concerns ahead of the match whilst Jamie Mackie returns after completing his three match suspension. Games over this time can rejig where we deserve to be.